The Newburgh Higland Games are going to take place on 17/06/17 at Robbie's Park, Scotland Terrace, Newburgh, Fife. Previous games were cancelled at short notice due to bad weather, so check on the 'Newburgh now and then' facebook page or contact Evelyn on 07709939161 for up to date information about this year's games. 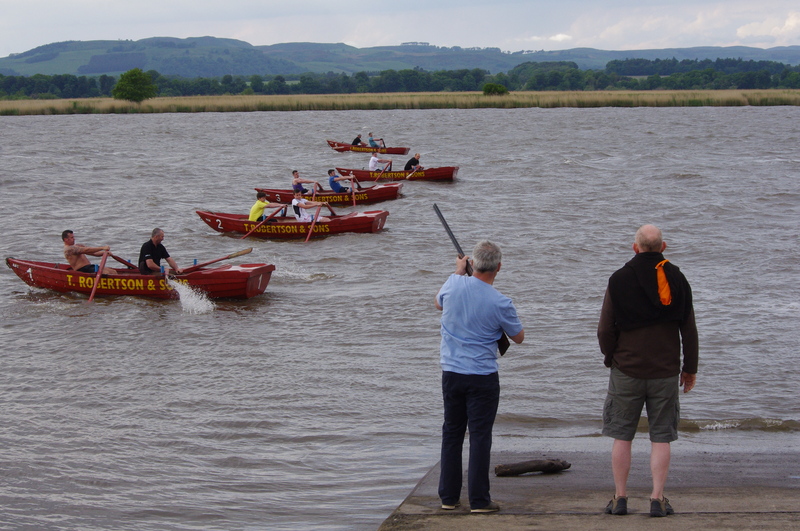 The annual double handed Coble Boat Race, which continues another long tradition from the days of commercial salmon fishing on the River Tay, will be held on 10/06/17 at 4pm. 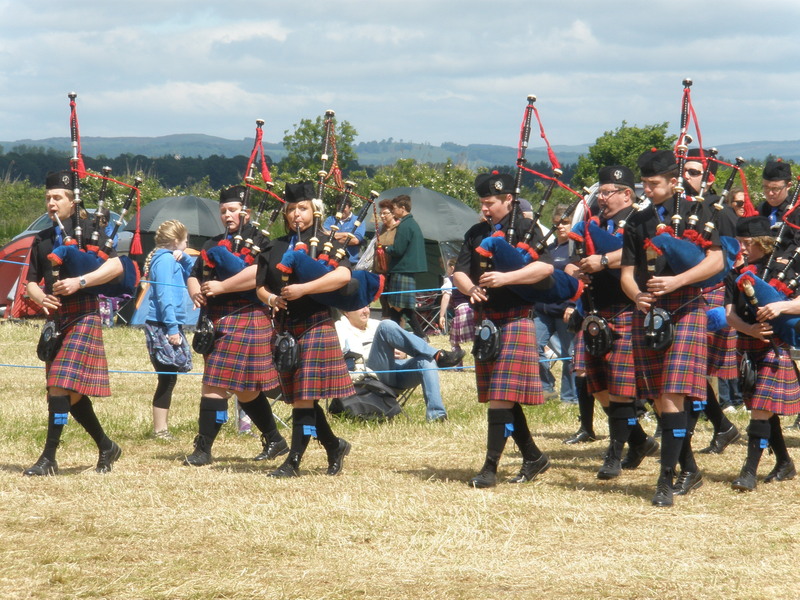 This is a unique annual event which takes place on the River Tay, a spectacular setting on Newburgh's beautiful waterfront.